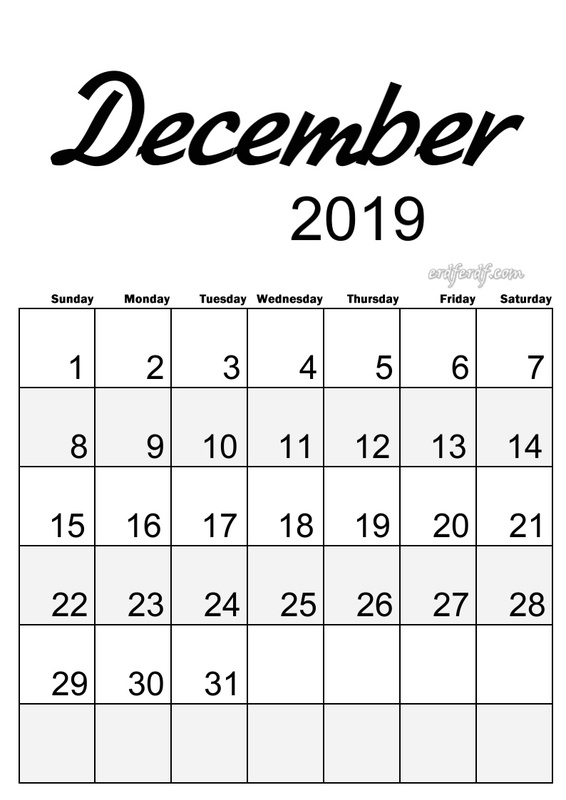 The simple and minimalist calendar that we made is very good and easy to understand. 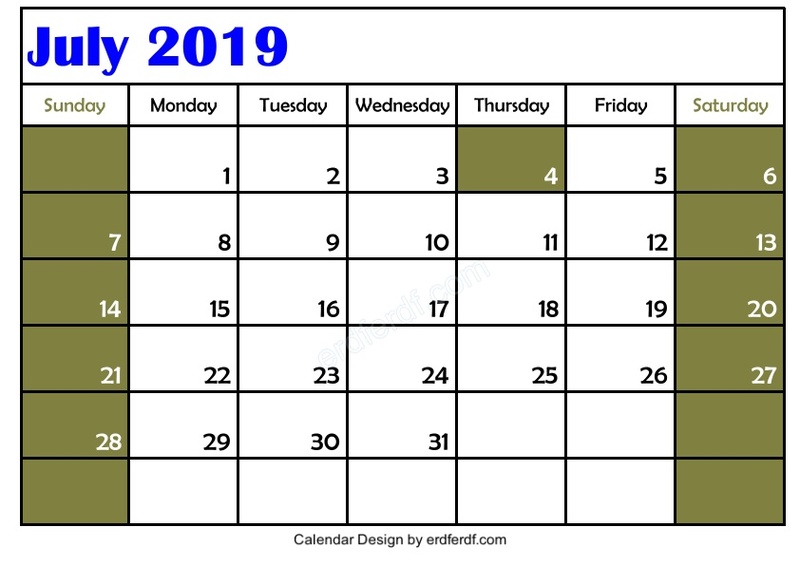 After you print this simple 2019 calendar, you can easily mark the numbers on the calendar to make your work schedule more organized. 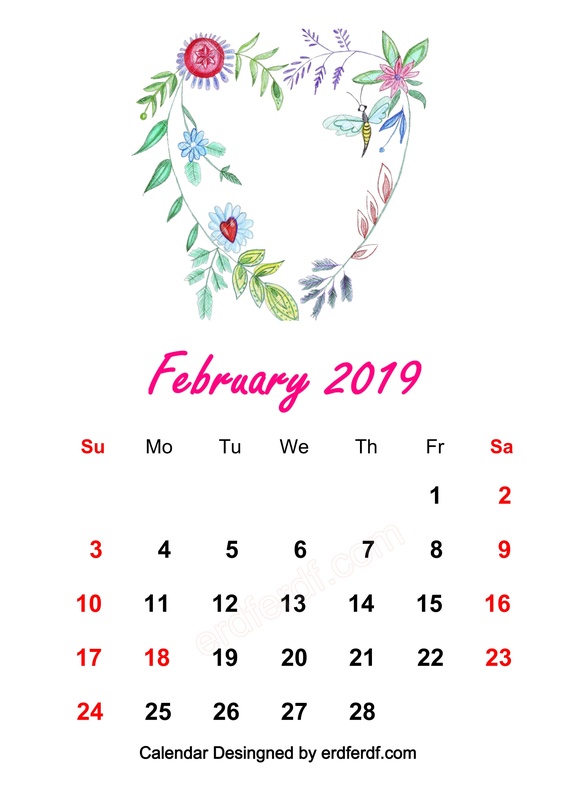 Simple Elegance Calendar 2019 Beautiful Typography This elegant simple calendar is made with A4 standard page size. 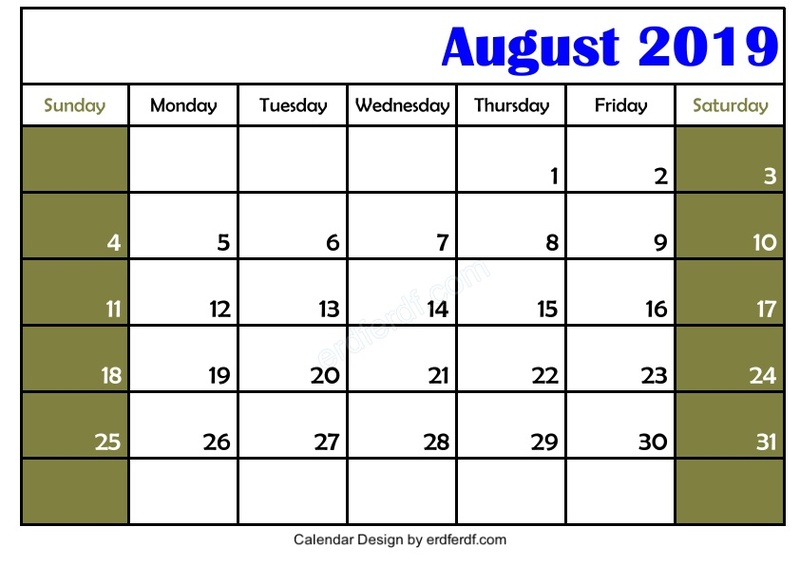 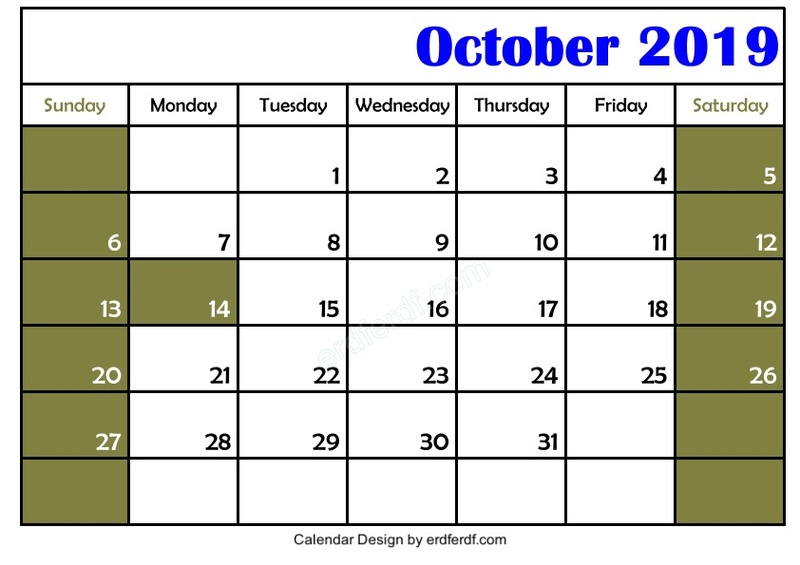 You can print a simple elegant monthly calendar with this beautiful writing for free. 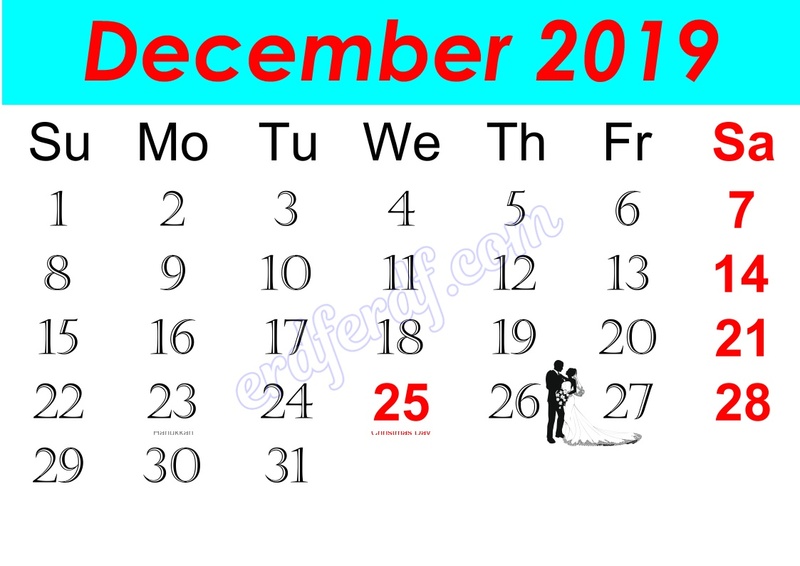 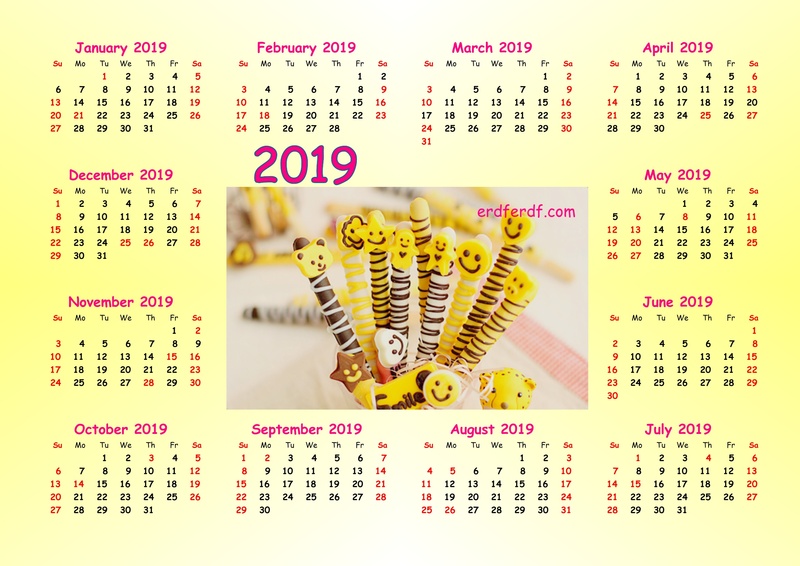 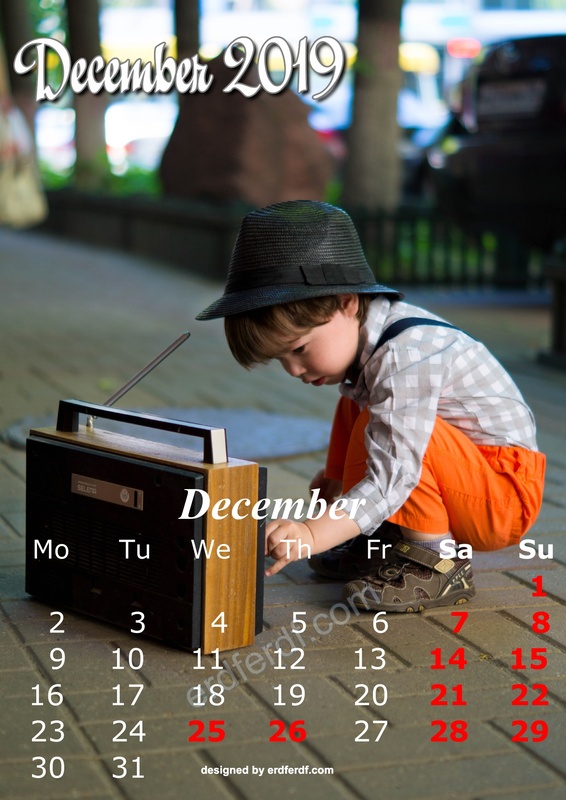 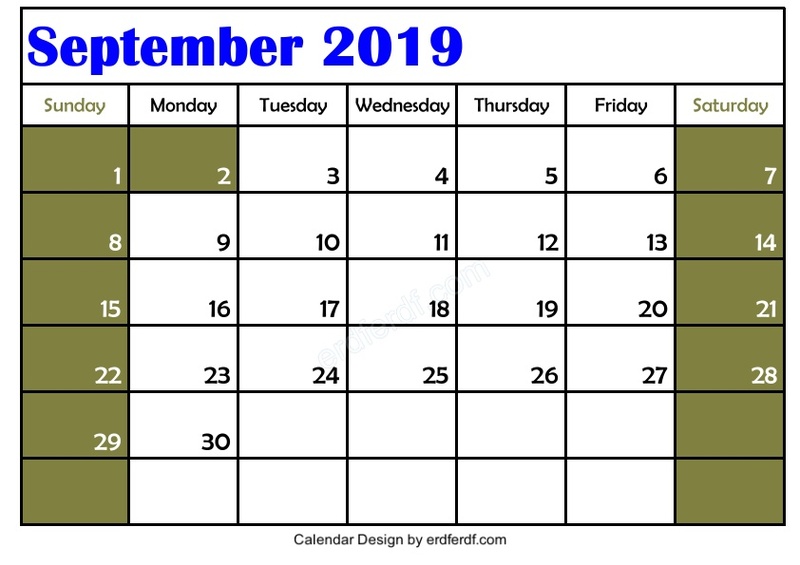 Download and print Simple Elegance Calendar 2019 Beautiful Typography without paying.